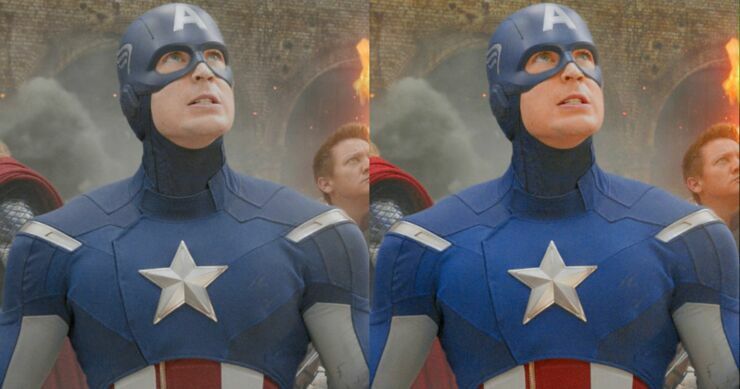 Why Do Marvel's Movies Look Ugly? Marvel have undoubtedly had a huge success transferring their beloved comic book characters onto the big screen. With the Marvel Cinematic Universe they've done something unprecedented in cinema by creating a shared universe of crossovers and continuity in films that are action-packed, fun, and prove popular with audiences and critics. And, financially on a global scale, they've made billions. But they do have some criticisms, notably the lack of decent villains, the lacklustre soundtracks, along with an unwillingness to give a tentpole movie entirely over to a female character. YouTube Patrick (H) Willems also notes another gripe. 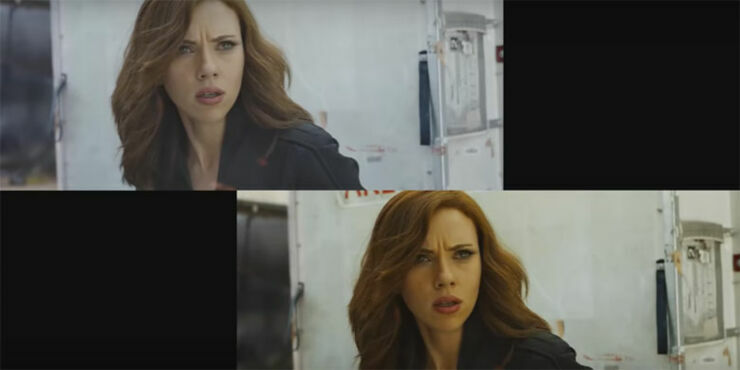 It's one you probably haven't noticed much but once you watch his video, called "Why Do Marvel's Movies Look Kind of Ugly?," you won't be able to unsee it. As the title suggests Willems thinks the Marvel movies look damn horrible, likening them to "muddy concrete" or an "empty parking lot." That's because their colors stand in stark contrast to the comics, which traded in vibrant hues. And Willems puts it all down to color grading. Color grading is done in post-production and is due to the fact that the films are shot on digital cameras. The grading gives the film's the same unified aesthetic but it also means that the blacks are never truly black—and this in turn creates a lack of contrast resulting in the "muddy concrete" look that Willems laments. As a counterpoint Willems cites the first two Marvel movies, Iron Man and Thor, which were shot on film and notes how much better they look. As with everything the look of these films is ultimately subjective so you might entirely disagree with Willems, but for those who don't, he makes some very interesting points. 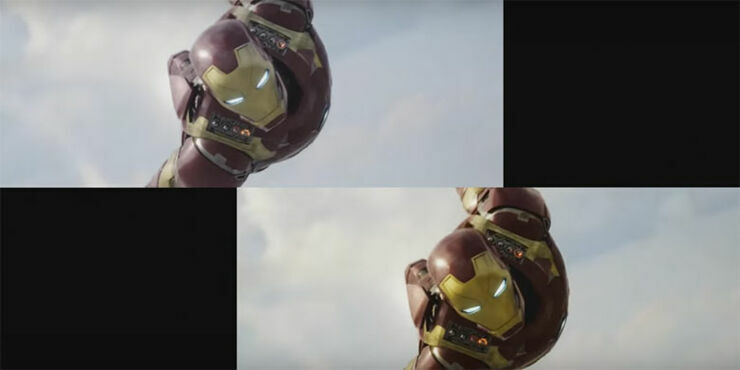 He also offers some hope for the future of the franchise's color grading too.